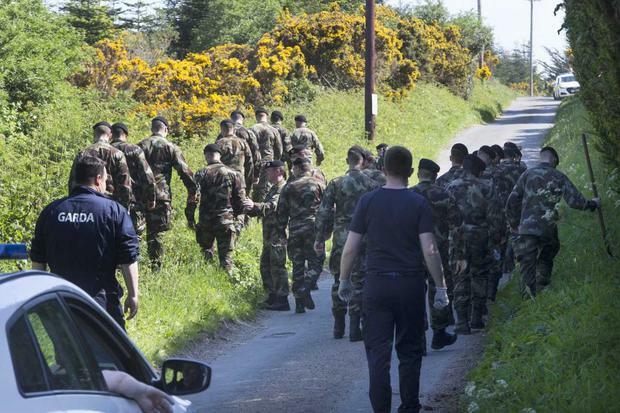 Garda search teams along with 60 members of the Defence Forces are searching the Cherrywood Road in Dublin. They are also expected to search the Kilcrony Road in Enniskerry where Ms Valdez was abducted. Jastine Valdez, 24, was spotted being bundled into a black jeep in Enniskerry at approximately 6.15pm on Saturday. 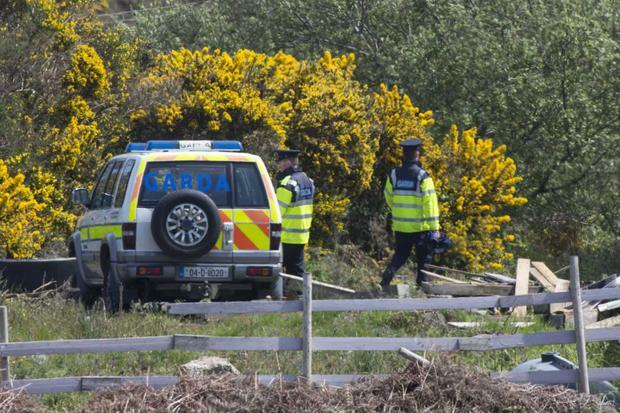 A body, believed to be that of Ms Valdez, was found in a disused golf course in Rathmichael at 3.30pm on Monday. A post-mortem yesterday revealed that Ms Valdez died of manual strangulation. Gardai now believe that Ms Valdez’ suspected abductor and killer, Mark Hennessy, may have killed her within an hour of the abduction before dumping the body in the remote location. An eyewitness is reported to have seen a woman in a distressed state in a car on the M11 at approximately 7pm on Saturday. Gardai are now investigating the possibility that Ms Valdez was murdered shortly after this sighting. Independent.ie can also reveal that tragic Ms Valdez was murdered near the scene where her body was dumped. Father-of-two Hennessy, 40, was shot and died on Sunday night after being confronted by an armed Garda detective. It is believed he went drinking just hours after Ms Valdez’s abduction. 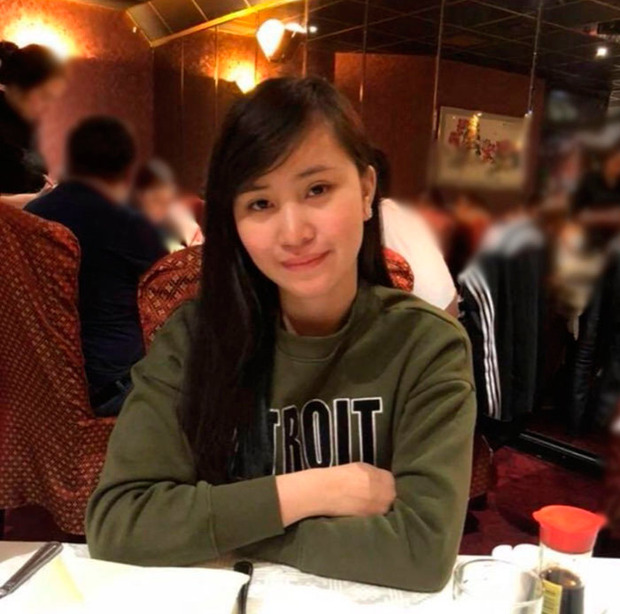 It has now emerged the murder suspect left a note covered in blood in his car in which he told gardaí he had dumped the Filipino woman’s remains in the Puck’s Castle Lane area of Rathmichael in south Dublin. Witnesses – who included a 12-year-boy – reported seeing a woman being punched by a male and then forced into a black Nissan Qashqai along the Kilcroney Road, Enniskerry, at 6.15pm on Saturday. Later that evening, the family of Ms Valdez reported her missing and gardaí established a link between the reported abduction and the young woman’s disappearance.